Earlier this year during the Six Invitational, Ubisoft detailed a bunch of changes coming to Rainbow Six Siege. Among the many balance changes and content additions is a major rework of how team kills are handled. The current ‘kick-on-team kill’ system will soon be replaced by the new reverse friendly fire mechanic. In their latest developer blog, Ubisoft explains all of its features in detail. Most notably, the new system brings about the highly-requested forgive team kill button. 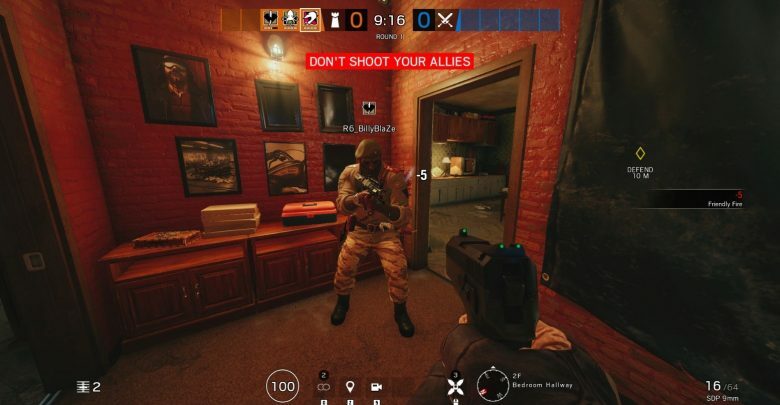 “The goal of this system is to contain the impact of players abusing the friendly fire mechanic, while maintaining a degree of flexibility for accidents,” states Ubisoft. Instead of kicking them from the match, the reverse friendly fire mechanic basically mirrors damage back to the attacker. This effect only activates after a player performs a validated team kill, which is decided by the victim during the kill cam. If the victim deems a team kill an accident, they can then press a button to ‘forgive’ the teammate. Doing so will not apply the reverse friendly fire effect on the offender. However, if the victim doesn’t make a decision, and instead leaves the team kill to be a valid one, then reverse friendly fire for the offender will be activated. For the duration of the match, reverse friendly fire will stay active for the offending player. Keep in mind that team kills will still be tracked, and temporary or permanent bans may be issued. This basically means that the fate of the offender is in the hands of the victim. For many players, this feature is a godsend. Due to the core gameplay mechanics of Rainbow Six Siege, the game has been notorious for its unusually high amount of toxicity. Although there are concerns that the new system can be easily abused, it’s good to see Ubisoft finally tackle the issue of team killing. 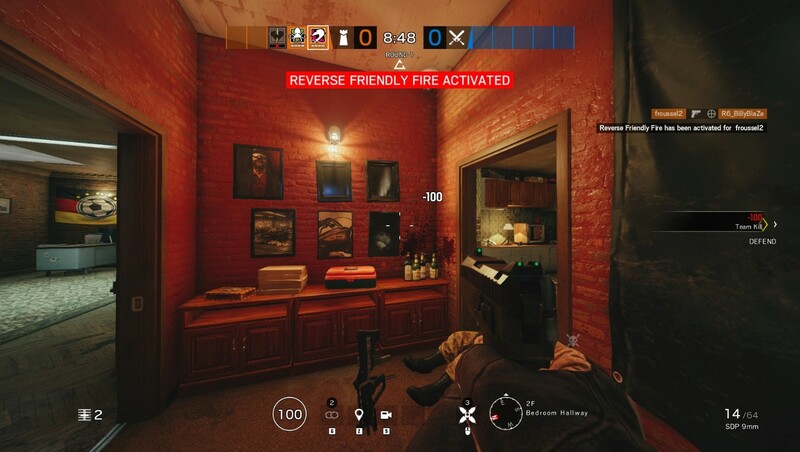 The new reverse friendly fire feature will make its way to the Rainbow Six Siege test servers very soon.